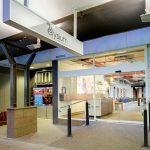 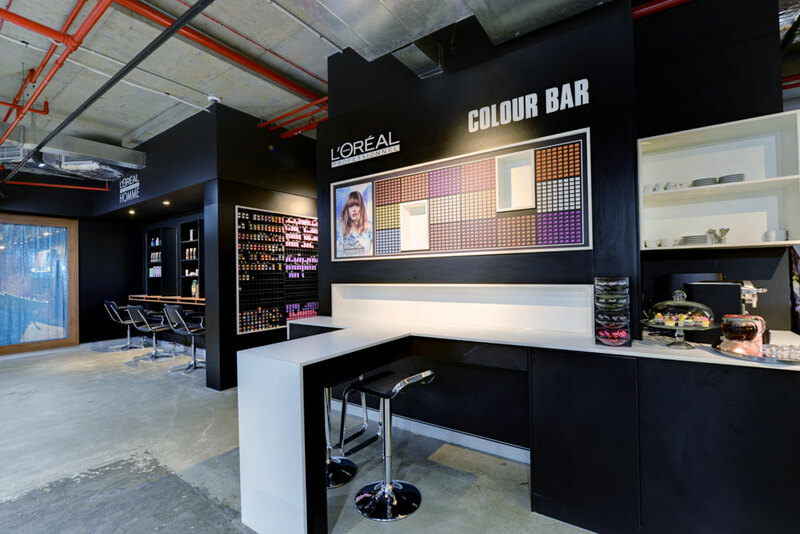 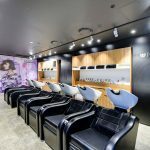 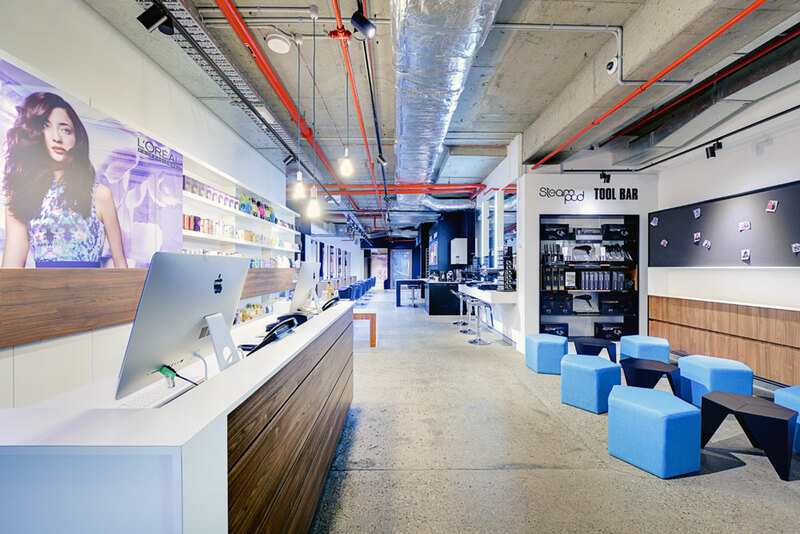 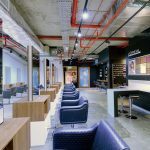 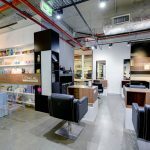 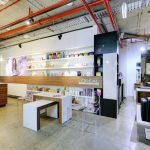 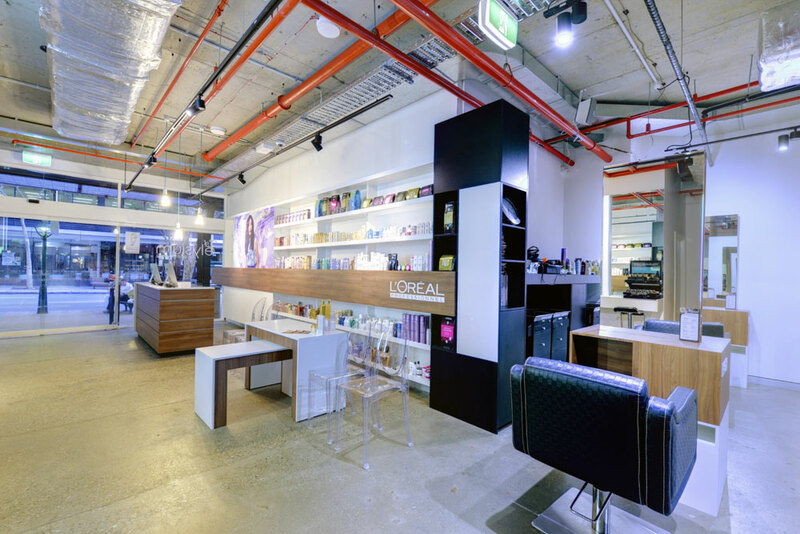 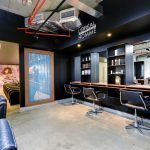 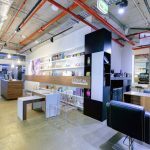 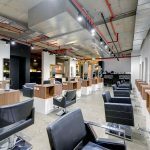 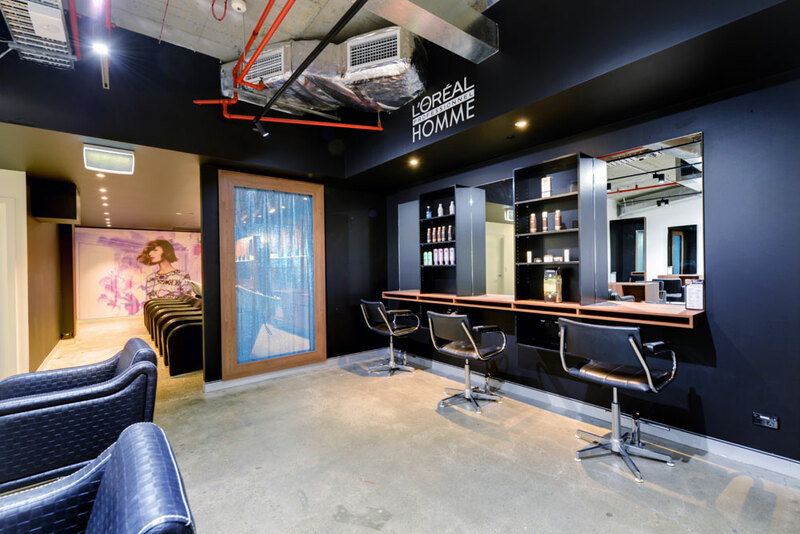 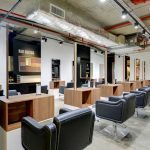 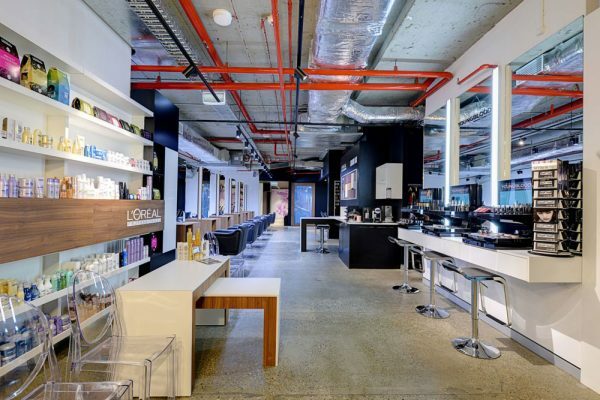 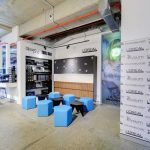 The project scope provided by the designer and client was to create an eye catching salon with an industrial look where clients could be pampered in style. 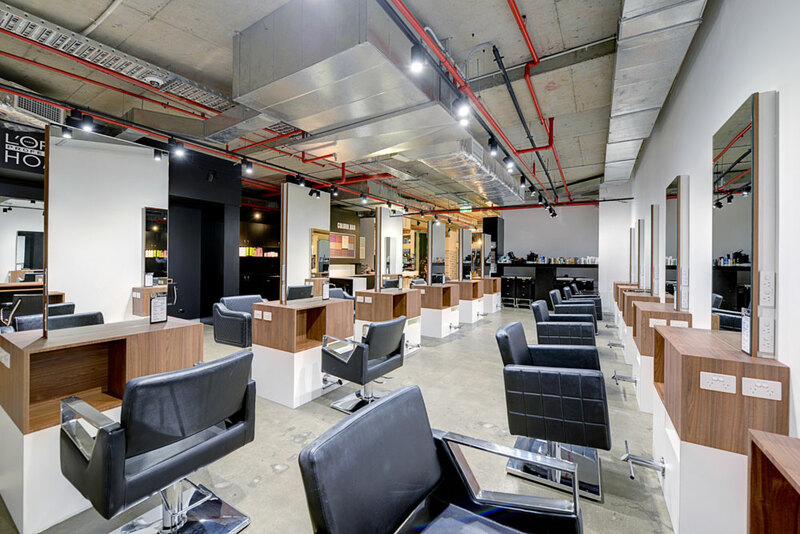 This project saw the team meld many different design elements to create dedicated sections of the salon whilst utilising an open plan space. 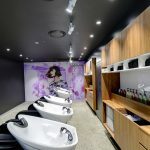 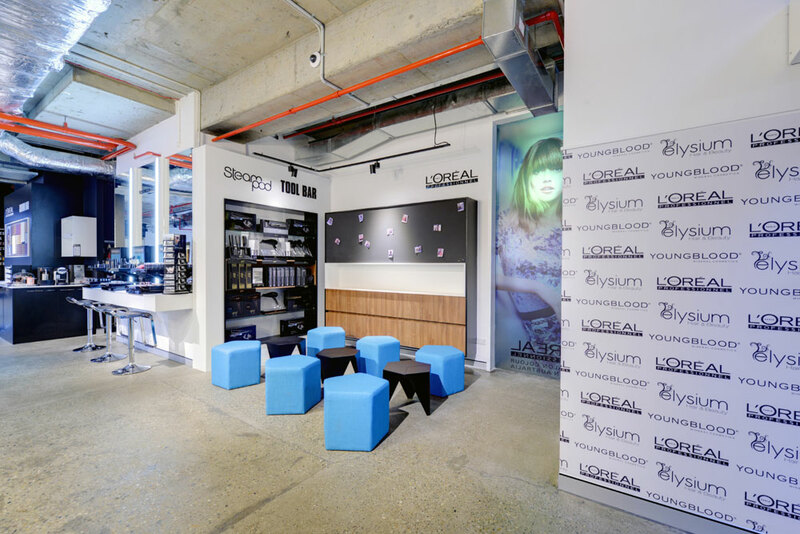 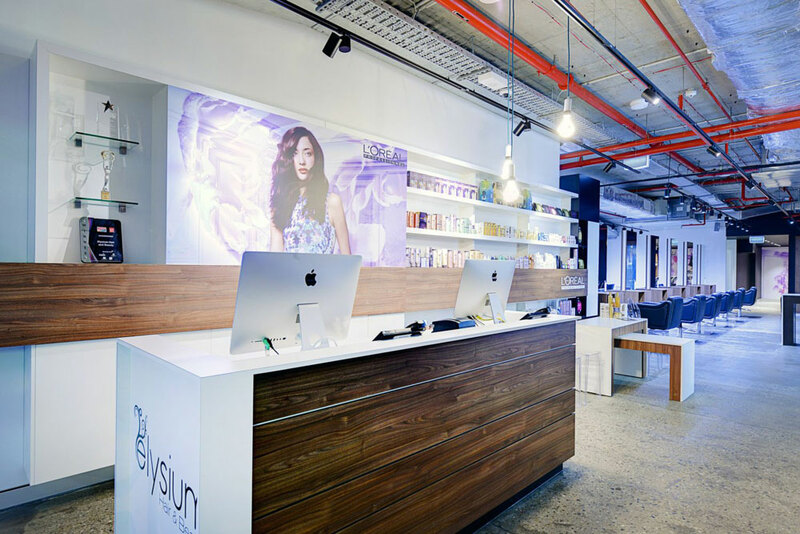 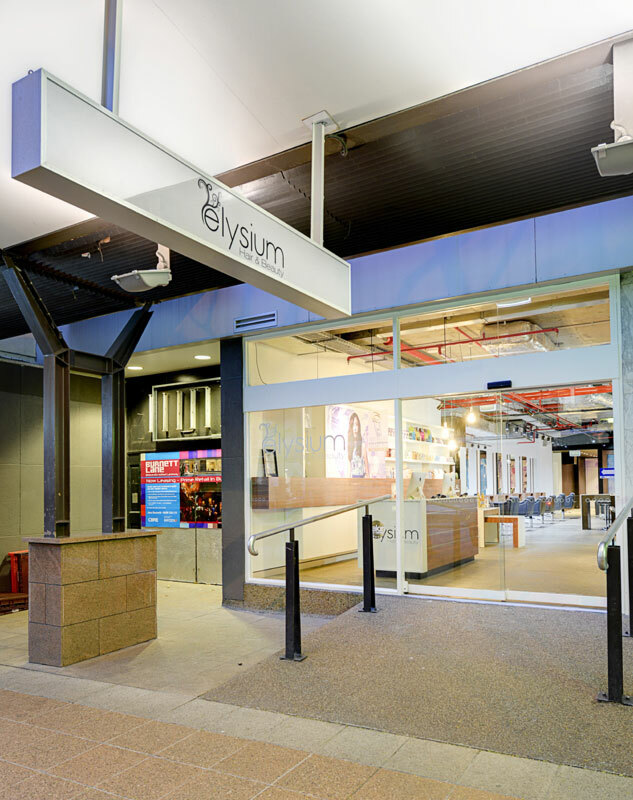 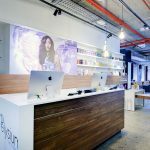 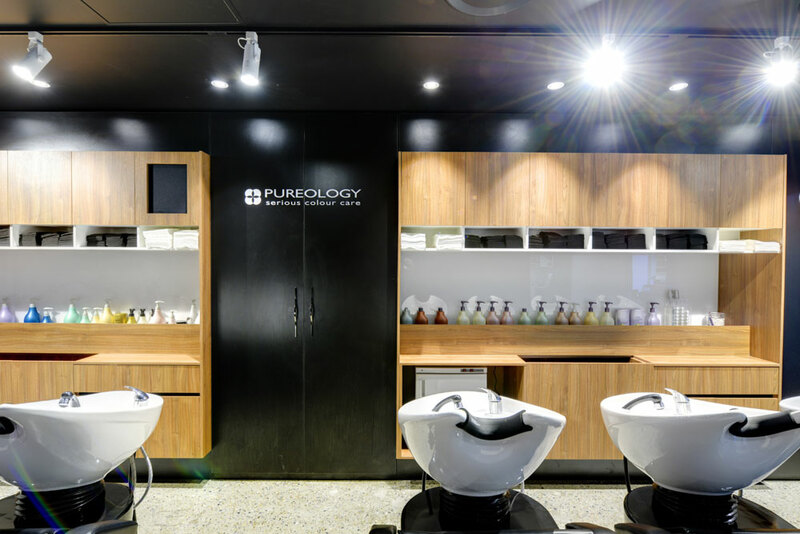 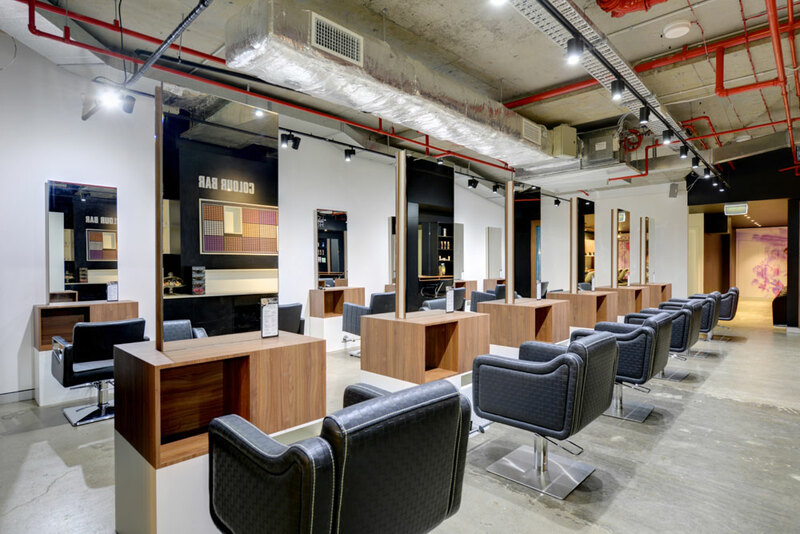 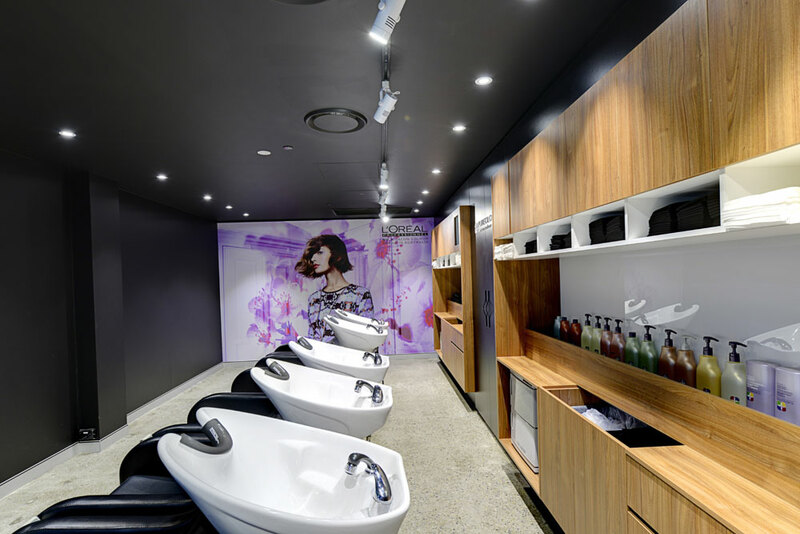 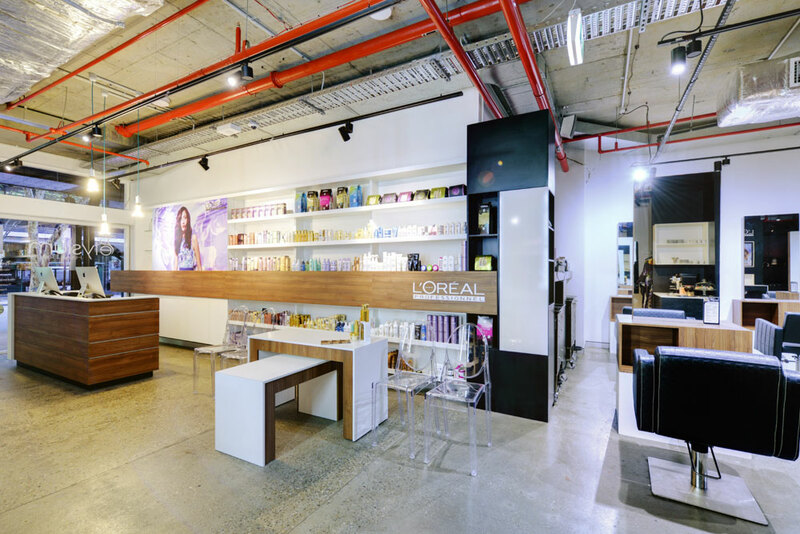 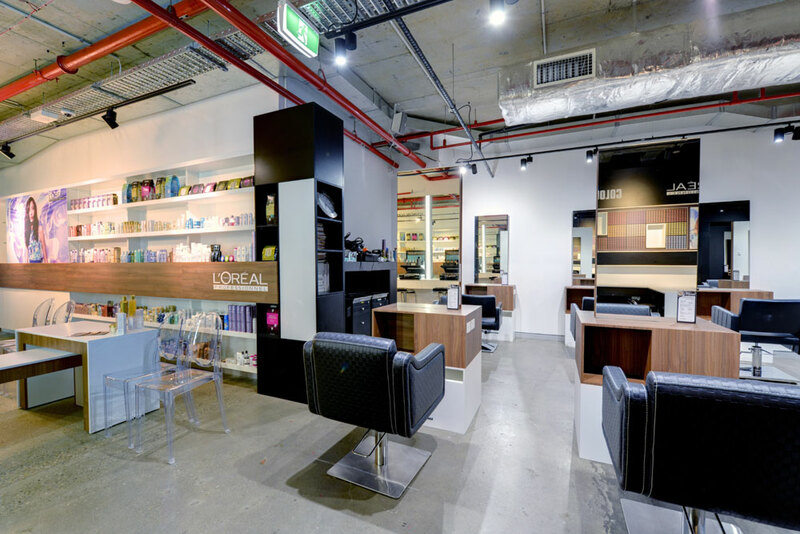 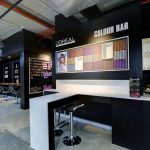 The design incorporated custom, two pak joinery which was paired with natural finishes and bold colours to create a hair and beauty haven. 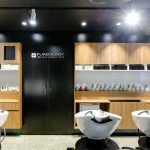 To ensure the build exceeded our clients expectations superior finishes were essential to transform the wow factor from design to reality. 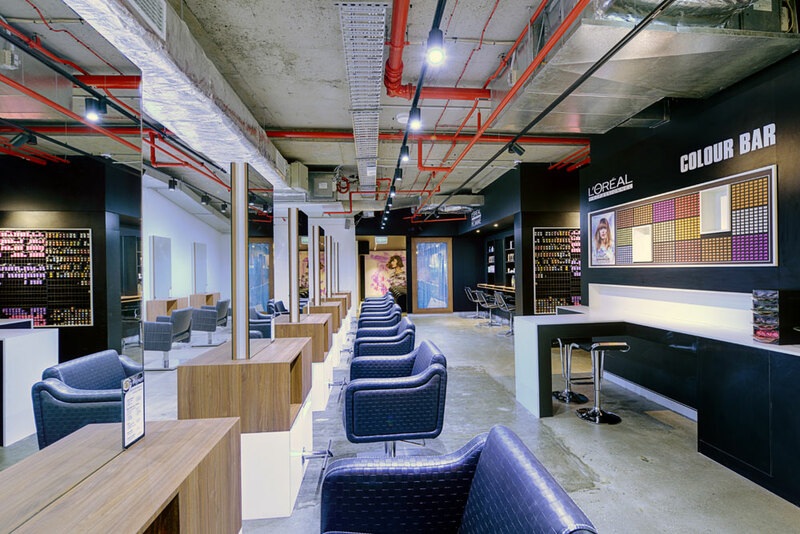 We took great pleasure in delivering a high quality, functional and state of the art salon.